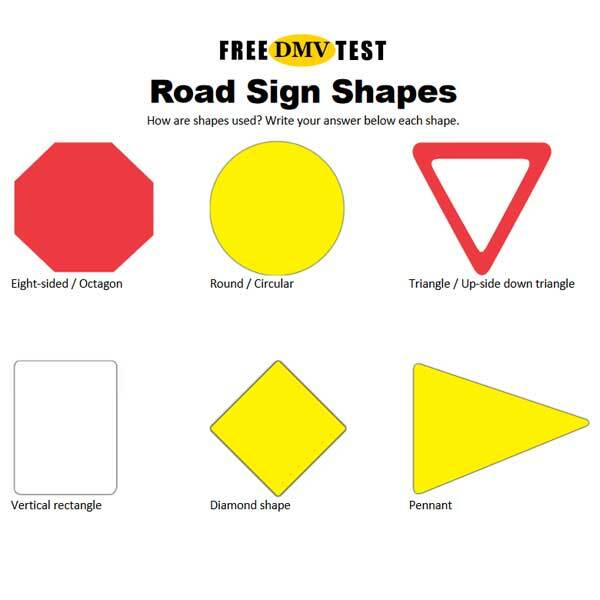 The written test questions at FreeDMVTest help you study and prepare for the Illinois Secretary of State’s driver examination. The written driver test has two parts. One addresses road signs (15 questions) and the other common rules of the road (20 questions). You need 28 correct answers to pass the test. Mock tests can be a very useful tool to help new drivers learn, researchers say. Making yourself recall information and getting instant feedback helps strengthen your long-term learning. It also boosts your confidence. Research shows that students that practice with daily quizzes significantly outscores students who that don’t use sample tests. You should get the latest version of the Illinois study guide “Rules of the Road“. But repeated reading, which is what most students do to study, just help to a certain degree. Often, it becomes so familiar that you feel like you know the material, but since you’ve never tried retrieving it, it won’t help much at the examination. This where practice questions will help. Learn the same information in a variety of ways is the proven way to success. Before you can get your first instruction permit or driver’s license in Illinois, you must pass a written knowledge test. If you are under 18 years old, you must also complete an approved driver’s education course before you can obtain a driver’s license. 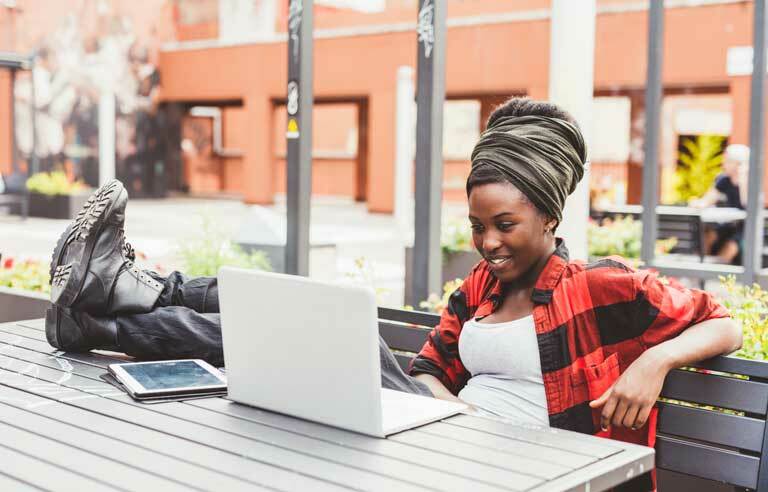 Along with your Illinois Driver’s Ed course, you can prepare for the written knowledge test with our online practice tests. They will improve your chances of passing the examination on the first try. The knowledge examination in Illinois has 35 written test questions. To pass you can only miss 7 questions; a passing score of 80%. 15 of the 35 questions addresses common road signs, all of which are illustrated in “The Rules of the Road”. The rest of the test deals with Illinois laws and driving rules, as well as safe driving practices. When you turn 16 years old, you may apply for a restricted driver’s license. In addition, a completed driver’s education course, you must also have completed at least 50 hours of supervise driving practice, including 10 hours of night driving. If you’re a teenager, you must pass the Graduated Driver License (GDL) program with a permit phase and supervised driving practice. You cannot be fully licensed in Illinois until you are 18 years old. New applicants between 18 and 21 years must complete a 6-hour Adult Driver Education course to be eligible for a driver’s license. Even if Illinois law doesn’t require it, you are encouraged to have at least 50 hours of practice behind-the-wheel training, including at least 10 hours of night driving, before getting the full driver’s license. If you completed a high school driver education program, you don’t have to enroll in the Adult Driver Education course. Visit a Secretary of State facility, show required identification documents and have your photo taken. If you have a valid out-of-state license, state ID cards instruction permit or commercial driver’s license, you must surrender them to SOS. Pass the vision screening, written knowledge test and the road test. 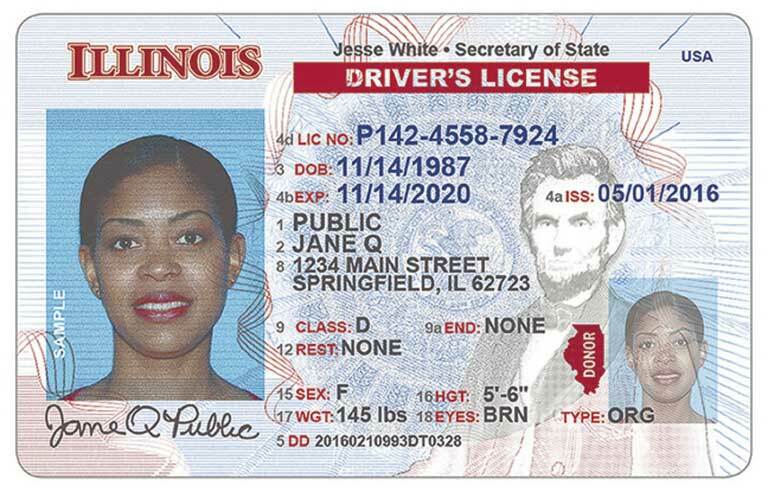 An Illinois driver’s license is normally valid for four years and expire on your birthday. For drivers who between 80 and 87 years, licenses are valid for two years. At age 87, a driver must renew the license each year. Illinois drivers must take the written test every eight years. 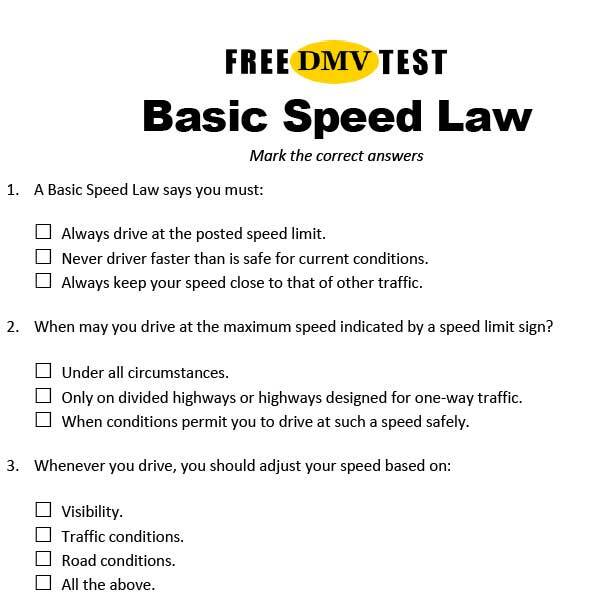 If you don’t have any traffic convictions, the test is normally waived. SOS may also require you to take the written test if you have any accident on your driving record. For more free practice test with no obligations, visit Driver’s Prep.